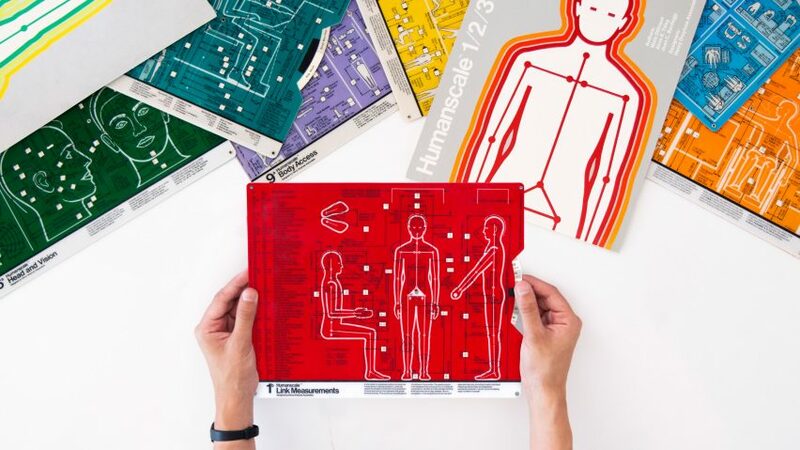 A Kickstarter campaign is raising money to rerelease a set of influential manuals that offer precise guides to designing for human comfort. 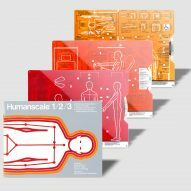 The Humanscale books – originals of which are now out of print and highly sought after – were first published in 1974, with successive editions following in the early 1980s. 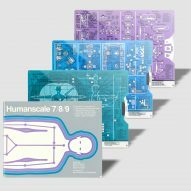 They collate the ergonomic reference charts and data selectors created by American industrial designer Henry Dreyfuss and his studio, Henry Dreyfuss Associates (HDA) – an essential reference for designers and architects of the time. 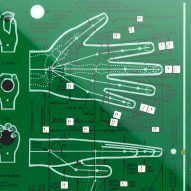 The charts lay out the measurements of the human body, and how it relates to its surrounding space. 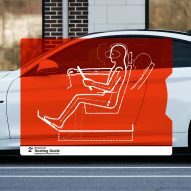 They are intended as guides to designing everything from seating and wheelchairs to vehicles and helmets, and represent men, women and children, and the disabled and elderly. Early versions of the charts were published in Dreyfuss' 1960 book The Measure of Man and Woman: Human Factors in Design. 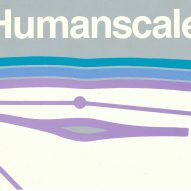 This publication evolved into 1974's Humanscale, authored by HDA designers Niels Diffrient and Alvin R. Tilley. 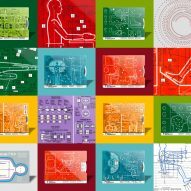 Designers Luke Westra and Nathan Ritter, from Chicago design consultancy IA Collaborative, have worked with the original printers and creators to rerelease the manuals, and are aiming to raise the funds to do so via Kickstarter. Their campaign launched today. 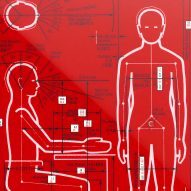 The rerelease will include three books featuring nine interactive data selectors, with detailed statistics on everything from human strength to vision, body measurements and the best posture for sitting office workers. Rotating paper discs allow the user to update each of these to reflect the person being designed for. 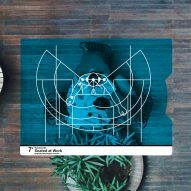 Dreyfuss himself used these principles for his own work, which included products for Hoover, Bell Laboratories and John Deere – many of which are now considered iconic examples of design. 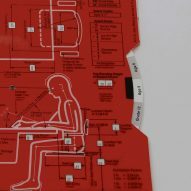 "All products, from office chairs to medical devices, require designs that 'fit' the end user," said Westra. 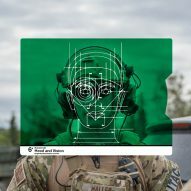 "Finding the human factor data one needs to achieve these 'fits' can be extremely challenging as it is often scattered across countless sources. 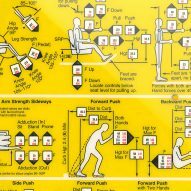 That is, unless you've been lucky enough to get your hands on the Humanscale manuals." 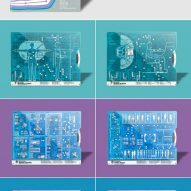 The reissue is part of a wave of rereleases of classic design manuals, many of which have gained widespread attention. 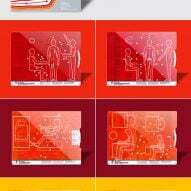 In 2014, a new version of the New York City Transit Authority Graphic Standards Manual received over $800,0000 of support on Kickstarter, far in excess of its original $108,000 goal. The NASA Graphic Standards Manual was also recently reissued on Kickstarter, drawing over $900,0000 in backing.